We continue up the Character Ladder from the Ascent of a Leader (which you can view at www.trueface.org/ascentladders) on the rung of Obedience. What does it look like to be obedient when we aren't sure of the consequences? 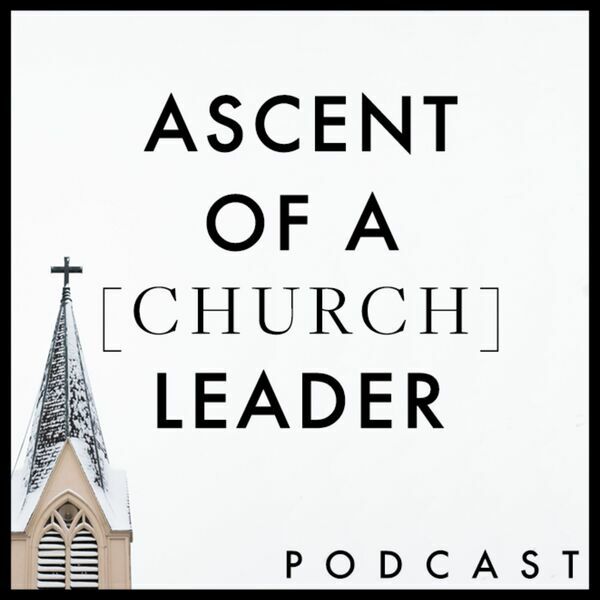 How do leaders encourage others to align with the truth and be obedient?